Cass and Dean. cass and dean had an appointment. 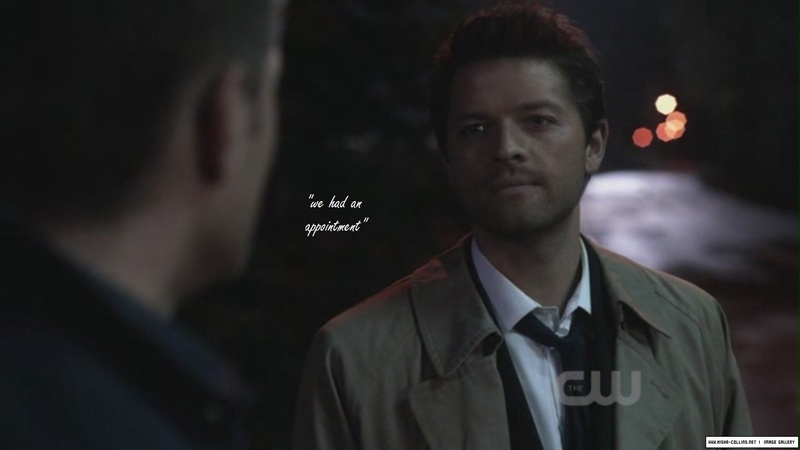 HD Wallpaper and background images in the Castiel club tagged: castiel. This Castiel fan art contains completo and vestito di affari.